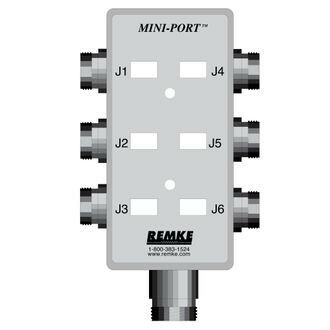 Industrial-Strength Cable Connectors and More from Remke - Connecting Possibilities with Personalized Service, Order Flexibility and Custom Solutions. 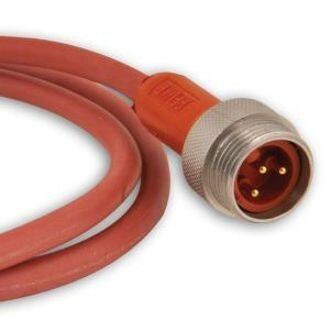 Our molded connectors, cordsets and cable assemblies are manufactured for easier installation, maintenance and reliability to keep your costs low and production up! 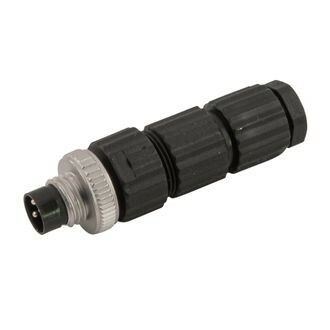 They are commonly used as sensor connectors and in control devices where easy change-out is needed. 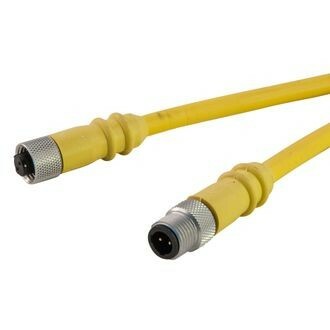 As the demand grows for greater levels of circuit integrity and production uptime, so does the need for molded cable assemblies with pin-connectors. 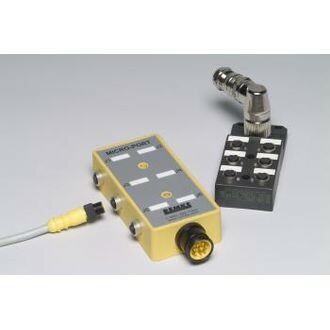 Industries that depend on automated processes use molded cable assemblies as the right choice for reliability. 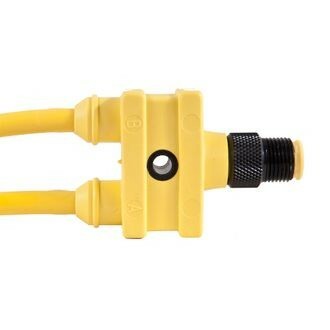 Remke Tuff-Link Molded Connectors and Cordsets are made in the USA. Shop our extensive inventory ready to ship to OEMs and distributors all over the world. 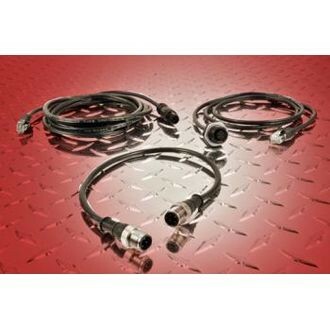 Or customize any cable assembly to your exact specs with our Custom Engineered Solutions program for no additional cost! Remke. 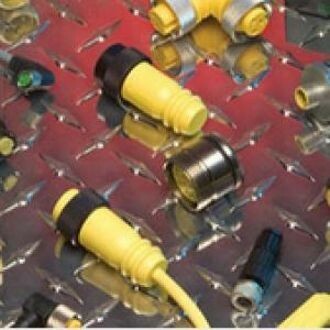 Bringing you industrial-strength electrical connectors with personalized service, order flexibility and custom solutions. 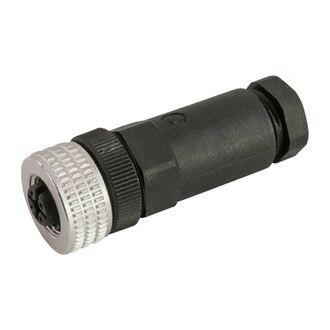 When the connector you need isn't standard, talk to us! Remke Engineered Solutions is entirely focused on meeting the needs of a single customer. 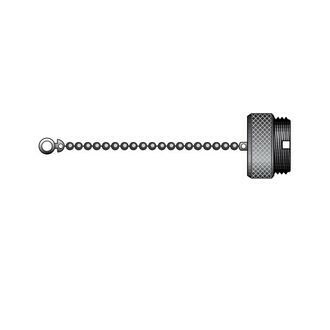 Our Job #1 is to develop application-specific, custom cable glands that meet precise specifications.